get an extra 15% off our best available rates. 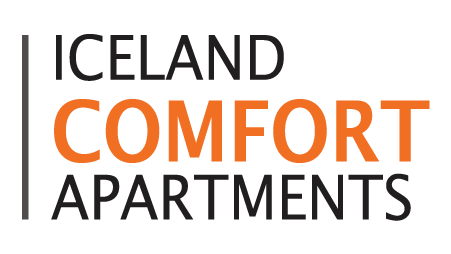 Iceland Comfort Apartments is a apartment hotel in the city center of Kópavogur. Iceland Comfort Apartments offers luxurious fully equipped apartments, ideal for both short and long stays. 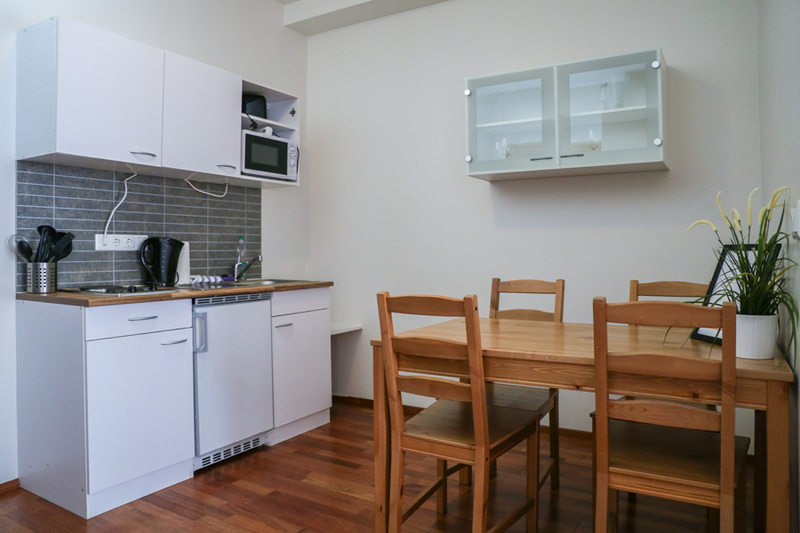 All our apartments are elegantly furnished with private bathroom, fully equipped kitchen or kitchenette, satellite TV, free wireless internet connection, and hairdryer. All linen and towels are provided. Our office is located in Klapparstigur 5. Iceland Comfort Apartments is the right place to choose. Iceland sparks with life everywhere you look. When planning your stay in the country we highly recommend looking at our handpicked tours and restaurants.